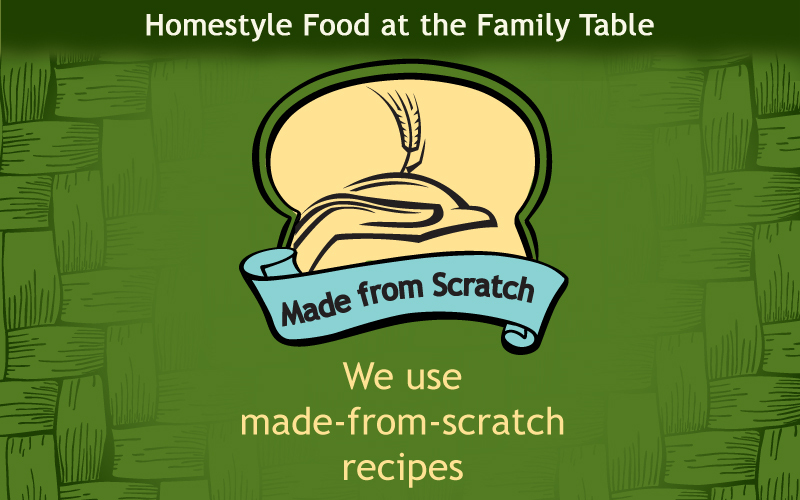 Made from scratch makes the difference. 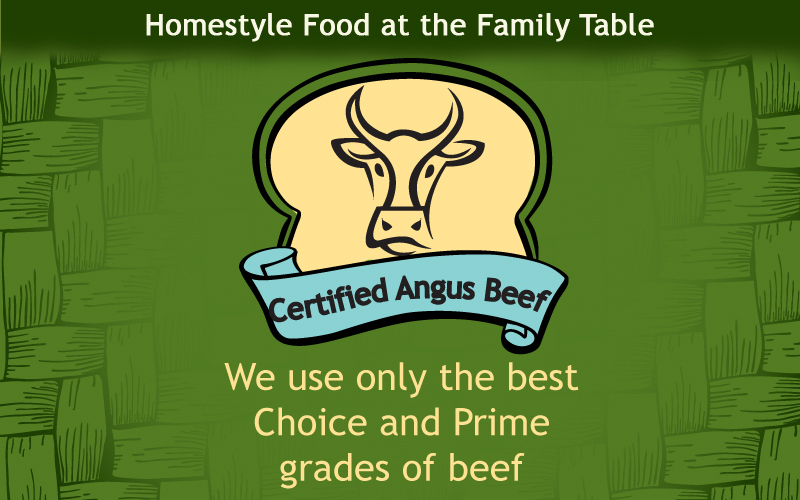 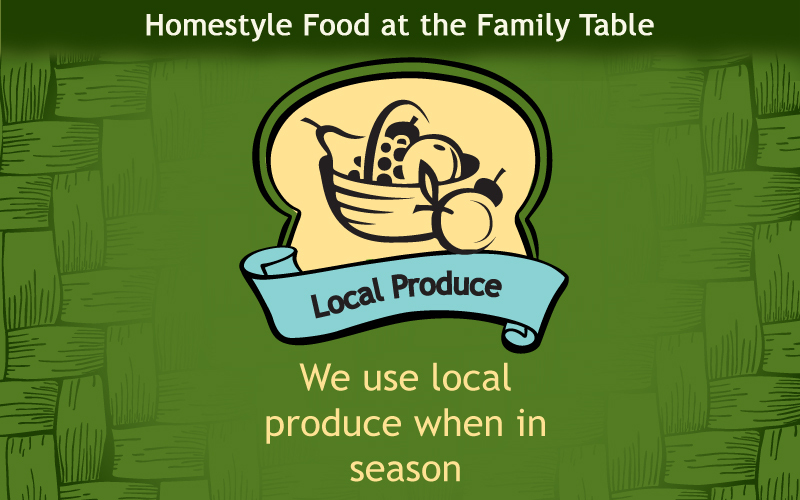 That’s why every home-style meal served at our family table is prepared fresh every day. 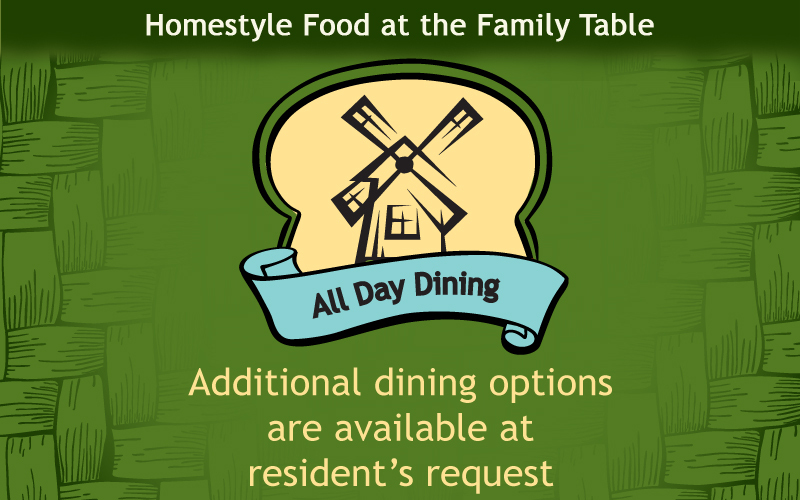 Breakfast is cooked-to-order along with lunch and dinner serving up multiple entrée selections. 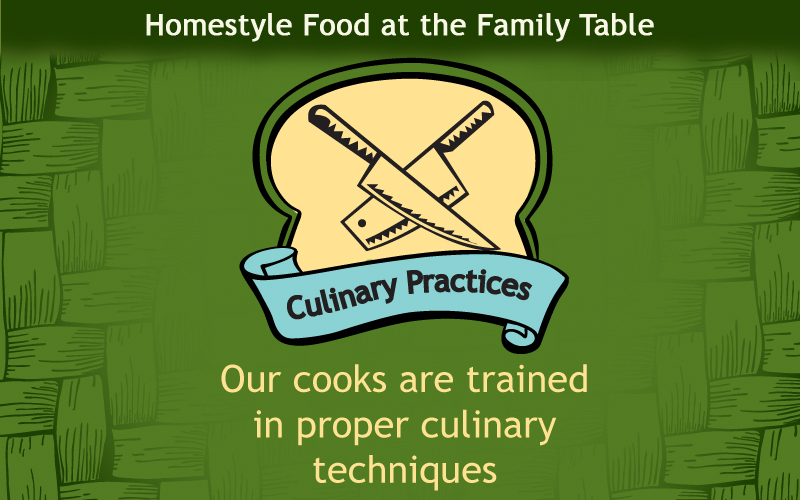 Through oversight by a licensed dietician, every home-cooked meal is balanced to enhance and maintain nutritional health. 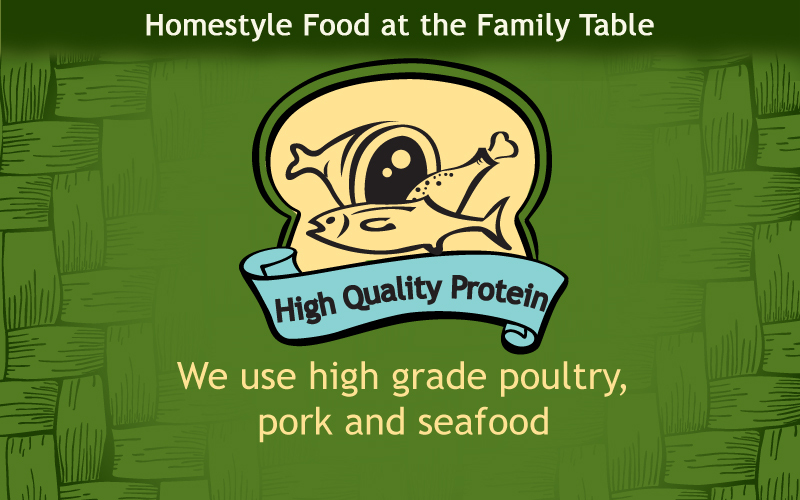 We can also accommodate a physician prescribed special diet if needed. 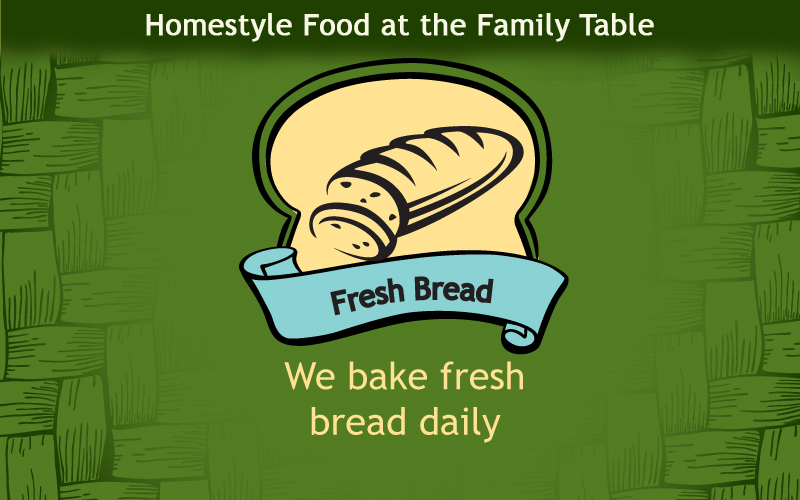 Stop by The Bread Basket today for some home-style goodness; we’ll save you a place at the family table.